Social media monitoring tools are essential business elements that every business should do in running their day to day activities. These tools are of great significance as they help in identifying customer’s response, data analysis and coming up with business marketing strategies. 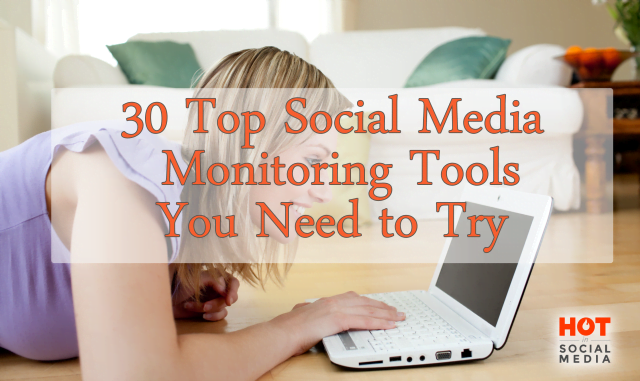 Here are 30 top social media monitoring tools that you need to try as a social media manager, marketing manager or even as a project manager. 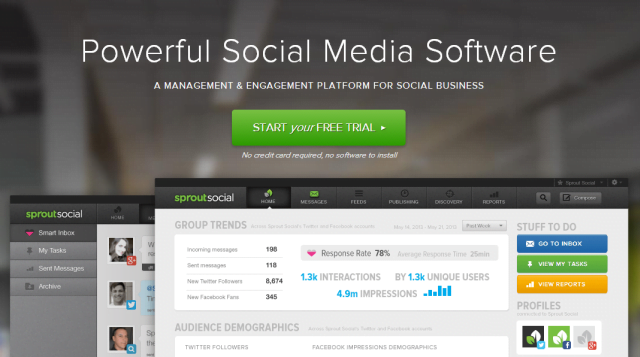 Sprout social is a management tool that is good for brand monitoring, message scheduling, publishing and web alerts. Sign up for a free 30 day trial of Sprout Social. 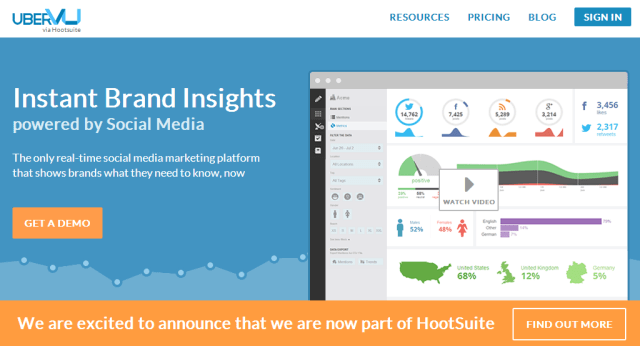 HootSuite is ranked as one of the top most used free social media monitoring tool. This tool gives and analyses information from social media networks such as Facebook, Twitter, Google+, LinkedIn and WordPress among others. 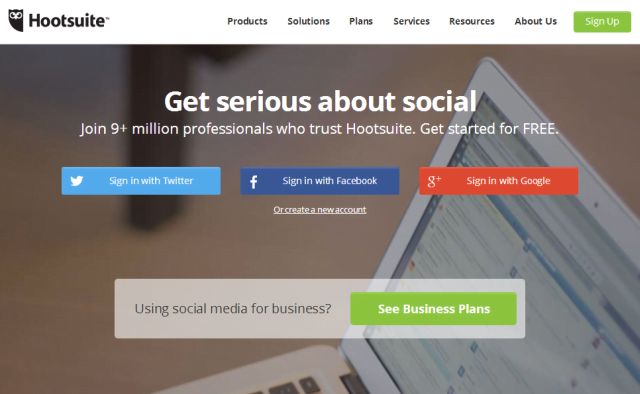 Sign up for a Free 30 day trial of HootSuite Pro right away. TwitterCounter is a tool that helps in tracking Twitter users and also provides statistics of usage. It also helps in showing the most recent users and how many numbers of followers each one has. SocialBro is a tool that helps in Twitter analysis and account management. Helps managers in understanding their business and develop growth strategies. Social mention is one of the most popular social media monitoring tools that monitor lots of social media sites. 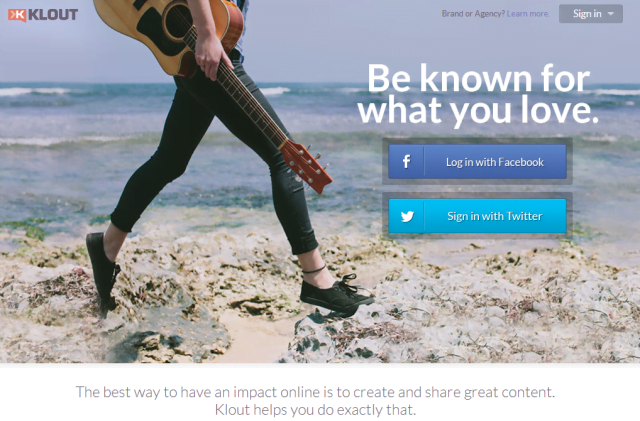 This tool analyses and also helps measure social media influence. 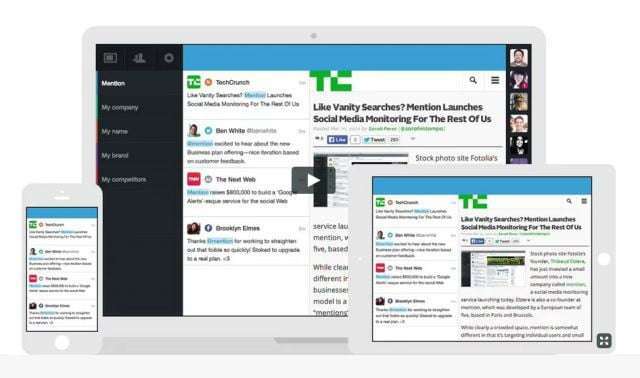 Twazzup is a monitoring tool designed for Twitter users. This tool helps in tracking and giving real-time updates. 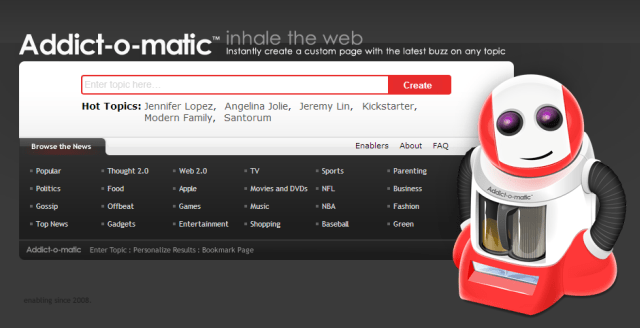 Addictomatic is more similar to Twazzup functionalities. The only difference between the two is that Addictomatic can be used in more sites such as YouTube, WordPress, Bing, Google, and Ask.com among others. It helps to monitor brand development and reputation thus useful for a business. HowSociable, as the name suggest, is a tool that measures how sociable are you or your competitors in the social media field. This tool helps everyone to know if their presence is being felt by the customers of their brand or by the target market. IceRocket is another tool that is available in 20 different languages thus good for providing information on a wide target market. It is mostly used for monitoring Facebook, Twitter, and blogs. Mention is a new and useful social media monitoring tool that will monitor millions of sources (in 42 languages) and make sure you’re not missing anything new that will be published on social networks, blogs or any web page about your brand (personal or business). 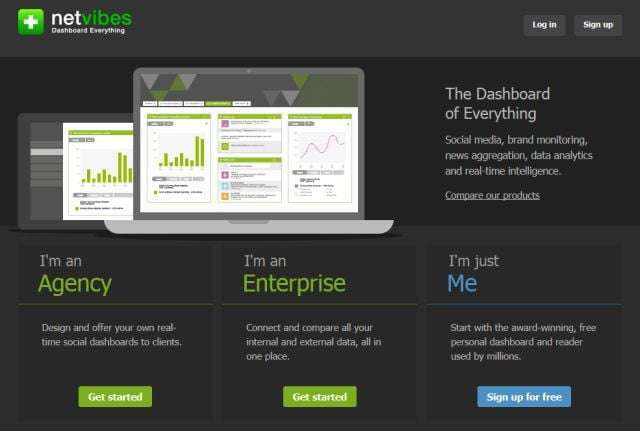 Netvibes is a tool that can track customers, clients and competitors as well as your personal or business brand on different social media channels. Google alerts are alerts that are sent to you via email. What you need to do here is just choose the type of alert you need to be relayed to you such as news, blogs, web, video etc. 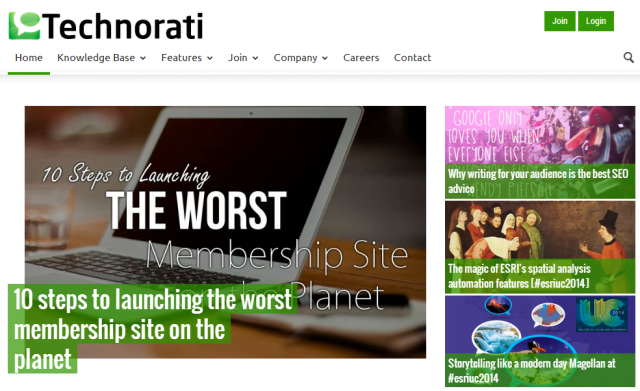 Technorati is another top rated and useful social media monitoring tool which is quite essential for bloggers. Once you are subscribed to it, it gives you information on related blogs. 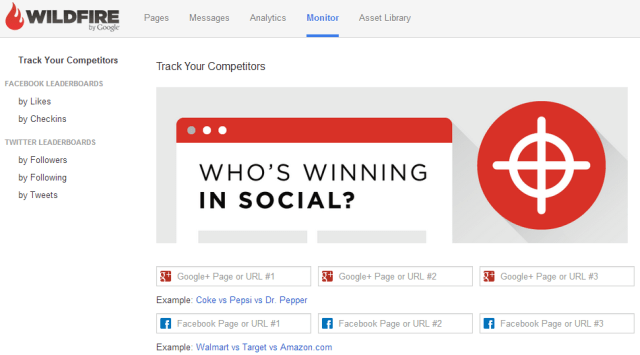 Trackur is also a social media monitoring tool that helps you track and get information on companies that you are interested in, such as your competitor’s companies. It helps you to know what strategies they are using in their business that makes them excel so that you can compare notes. Web2express is also a good monitoring tool that is easy to sign up and use. It helps you in web searches and gives you real-time feedback on what you are looking for. It’s also useful in analyzing blogs and Twitter conversation. 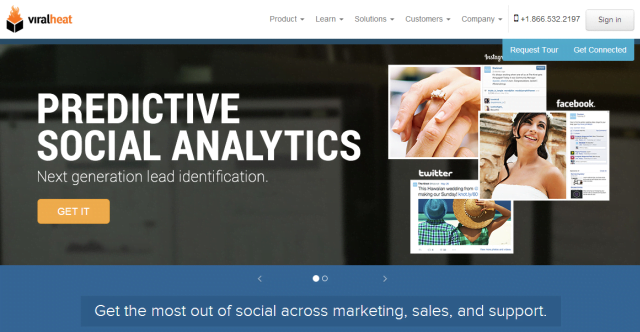 Curalate is a visual analytic tool for the visual web. 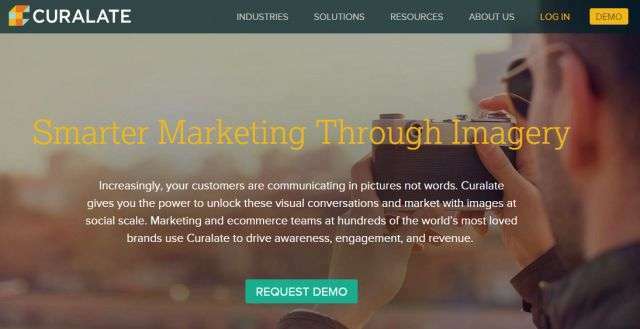 Curalate applies an image recognition algorithms to different social media conversations (ex: Pinterest, Instagram). 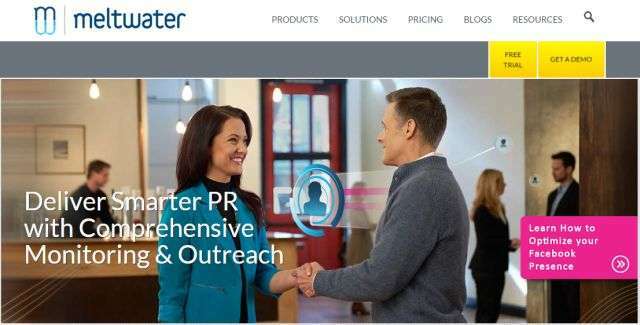 Meltwater is an interesting combination of a social media monitoring and analytics tools that efficient the social engagement and will help you to create more effective marketing campaigns. Google analytic is also a top social media tool that helps in measuring social media traffic, alongside web and mobile traffic in general. Viralheat is actually one of the best top paid social media tools that help businesses in making a comparison of their brands and products. 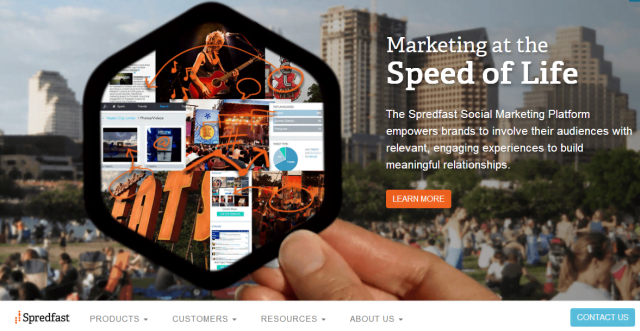 Spredfast is another tool that is quite significant to social media managers. What this tool does is that it helps manage workflow and it’s result oriented. It also has the ability to track and solve customer issues making it efficient for customer care services. 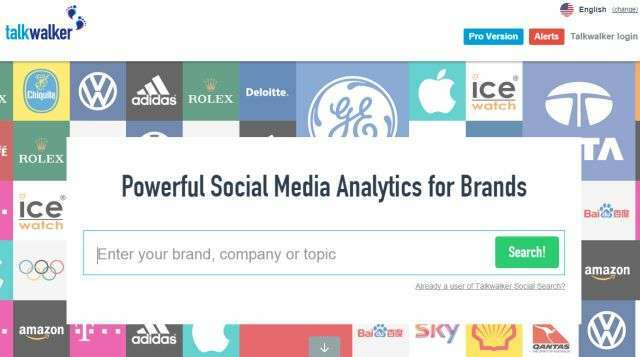 Sysomos is a top paid social media management and monitoring tool that help gather intelligence through visual data analysis from accounts such as Facebook, Twitter, LinkedIn etc. UberVU is another amazing monitoring tool that is able to do a diverse range of monitoring for your business hence an efficient tool for social media managers. This tool can monitor brands, good for real-time customer care services, account management and brand tracking. Klout is an interesting monitoring tool. This tool is great for Twitter discussions and audience engagement. These activities help in getting more information on a business brand leading to getting in-depth knowledge of the consumer. 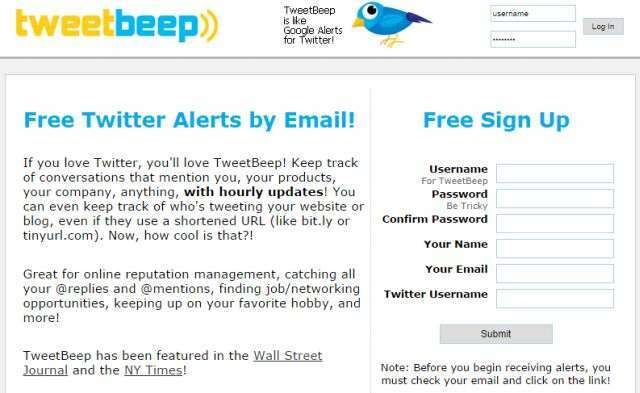 Tweetbeep is very similar to Google Alerts but is a monitoring tool just for Twitter. You can search specific keywords and get the results to your email address. TweetReach is another social media monitoring tool that is useful for following trends and activities on Twitter. This tool will help you to know who your followers are, which is an important factor in identifying your main target, easily. Wildfire Social Media Monitor is a tool that measures your performance on social media, whether you are growing in terms of fan base or stagnating. 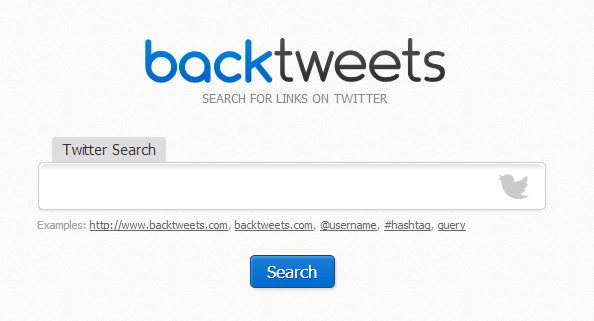 BackTweets is a social monitoring tool that helps track tweets history that is linked to your site. Talkwalker is an interesting tool that will analyze your social media reputation for different social media channels in real time. Buffer is a tool that simplifies things for you as it sequentially updates posts for you once they are filled with contents from you. 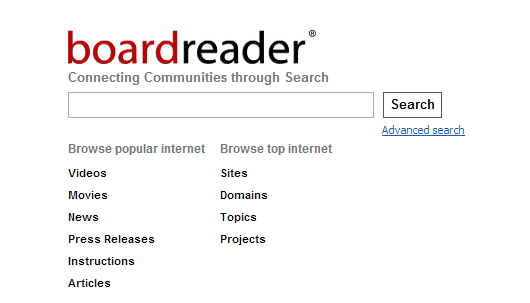 Boardreader is a monitoring tool that allows sharing information and finding answers to questions from people who share the same interests.